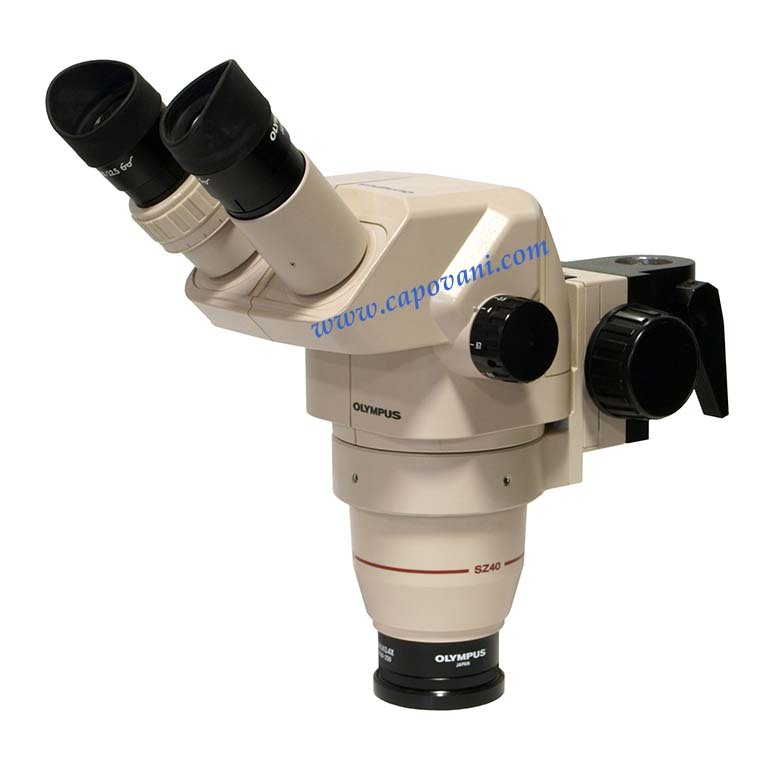 In addition to this Olympus SZ4045, Capovani Brothers Inc stocks a wide range of used and refurbished stereo microscopes. Typical manufacturers include American Optical, Bausch & Lomb, Leica, Leitz, Nikon, Olympus, Wild and Zeiss. To view our complete stock of used stereo microscopes visit our Stereo Microscopes category.